A male passenger allegedly abused the girl and her boyfriend when the couple asked the man to shift as they could sit together. 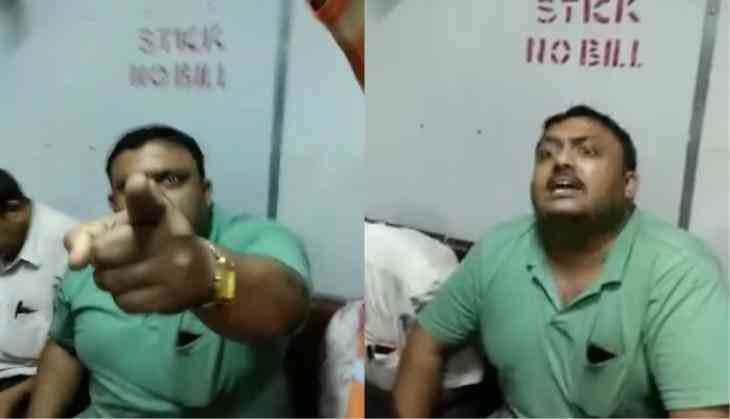 Refusing to shift the man questioned on the girl's dress and said do not come out wearing such clothes in the train. The man refused to give the place saying that he would not get the wind of fan. Then they decided to sit in a tight place. The whole event was captured by the young woman in her phone camera. The girl posted this incident on Facebook and complained to the Government Railway Police. The duo was travelling from Sealdah station to Kolkata's Barrackpore in the general coach of the train. The girl posted her ordeal on Facebook asking for moral support for the alleged misbehaviour of a traveller with her in the train. The girl has also complained about the incident with the police. The incident took place on June 23. According to the Facebook post of the young woman, "Like every day, I climbed the train from Sealdah. I asked some people to make some seats so that we could sit but they refused to ridicule. One of them said that he would not leave his place under the fan. Somehow we succeeded in making the place, only then fellow travellers started shouting, 'This is not a ladies compartment, go to the ladies compartment.' 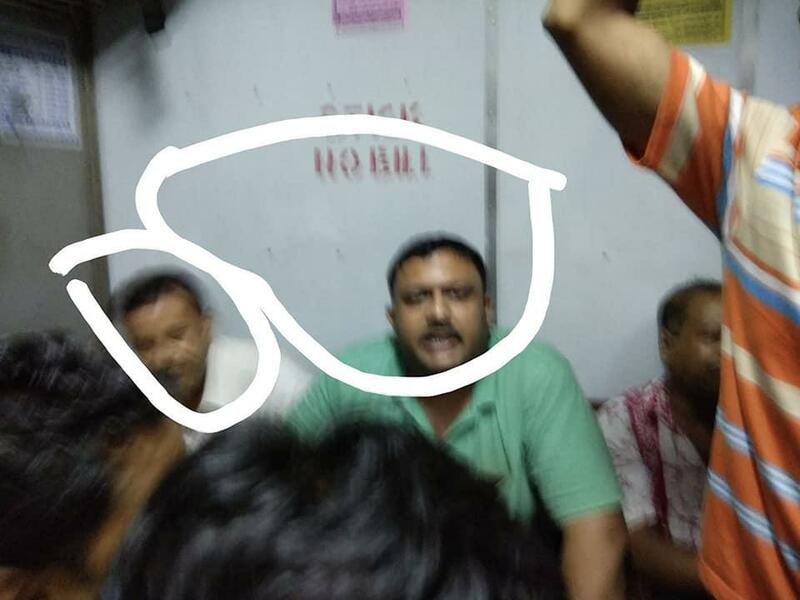 It seems that these illiterate people did not know that this was a genuine compartment, not a special man, In the end, we left the seat and went ahead. Now the man who was previously refusing to slip on the seat due to sitting below the trunk went to the place where we sat. Then I asked him, Kaku, why are you now shifting now? Isn't it hot now? On this, he replied, 'Go home and sit on each other's lap.' And then some people said, 'The incident happened in Kolkata metro due to the people of your generation.' Another person said, 'In the train do not come out wearing such clothes. (I wore t-shirt and jeans.) I just want to say, is this your country? Where does it mean to be a woman, listen to such things? Earlier, in the Kolkata metro, a young man and a girl were allegedly thrashed by fellow passengers for hugging each other in public place, who had lodged an objection and beat them ruthlessly.